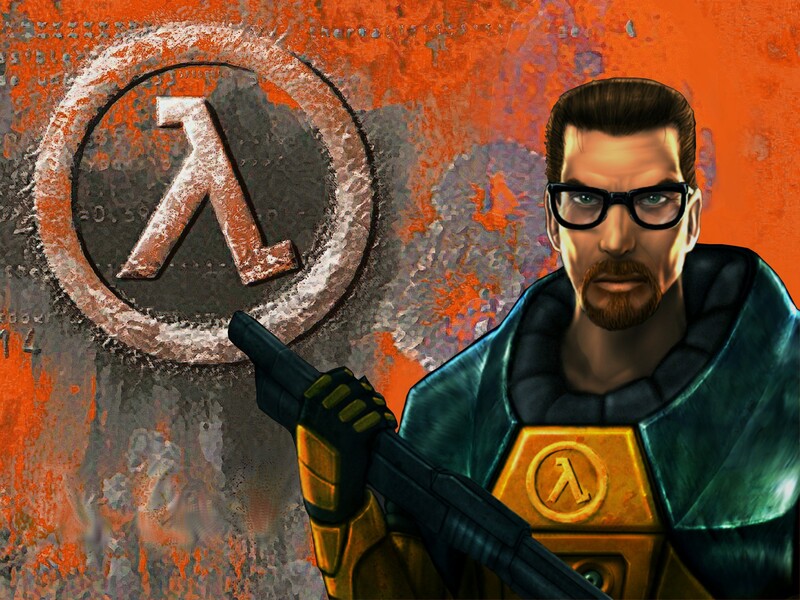 John takes a look back at Half-Life, one of the most influential shooters in history. What impact did it have on the industry, how were the console ports, and what's the best way to enjoy it today? They're waiting for you, in the test chamber.